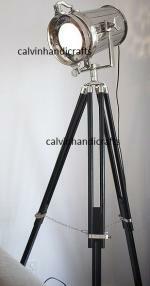 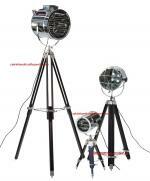 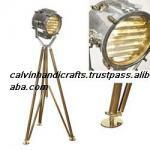 We are reckoned as one of the most dependable Nautical Tripod Lamp Exporters from India. 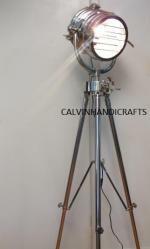 The array of the Nautical Table Lamp is sourced from reliable vendors so as to meet the demand of the clients interested in nautical look. 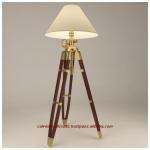 The designs and patterns of the Nautical Brass Lamp have played a vital role in the enhancement of the demand at international level. 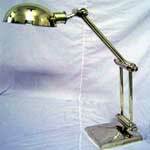 Moreover, customers are also eased with the availability of the Nautical Table Lamps in varied designs, patterns and sizes as per the specifications provided.